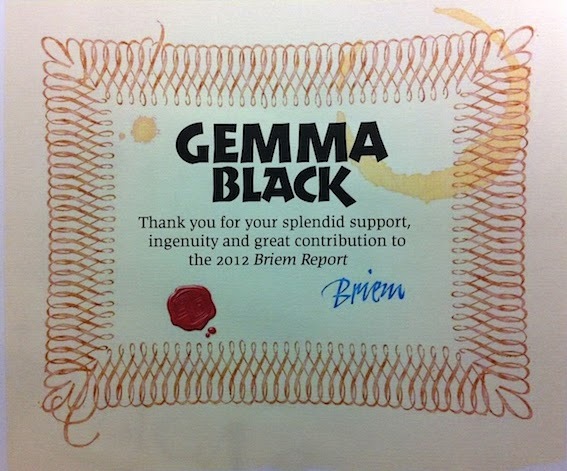 The Briem Report is available for anyone who is interested in an absolutely fabulous calligraphy hard copy book penned by the hands of many of the world's most wonderful and generous calligraphers. All kudos goes to Gunnlaugur SE Briem ... thank you Briem. Many of my friends and colleagues are featured therein. My work though featured in the online version of the first edition will be featured in the hard copy of the second edition to be published next year.